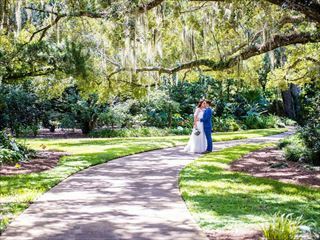 The quaint allure of a garden wedding makes it a popular choice for couples who want to revel in the intimacy and romance of their special day. Shy away from the more conventional indoor weddings and opt instead for the charm of a garden ceremony, set amongst trickling fountains and luscious flora. There are numerous location to choose between, from New York’s charismatic Central Park and the picturesque Leu Gardens in Orlando, to the exotic grandeur of the Japanese Gardens in San Francisco’s Golden Gate Park. No matter what sort of wedding you’re looking for, from the extravagant to the enchanting, there is a location to suit your magical day. 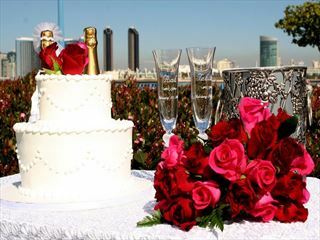 Tie the knot in the ultimate romantic location and choose an idyllic garden setting for your wedding ceremony. The Conservatory Garden, Central Park is located at Fifth Avenue and 105th Street. 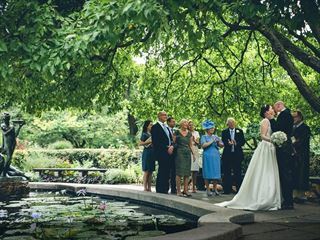 This intimate wedding venue offers couples a real fairytale ceremony in luxurious gardens. With its tree lined drive, leading to this Southern Style Estate house and impressive white gazebo overlooking the stunning large lake - Lake Holden. 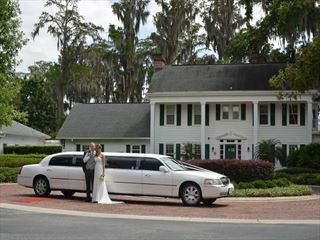 Cypress Grove is by far our most popular wedding location. The Jefferson Market Garden, located in the heart of New York’s Greenwich Village, is steeped in local history and natural beauty – a charming and distinctive wedding location. Welcome to beautiful Leu Gardens. Explore an amazing 50-acre botanical oasis minutes from downtown Orlando. 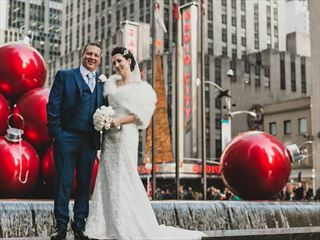 Why book your Wedding with American Sky?